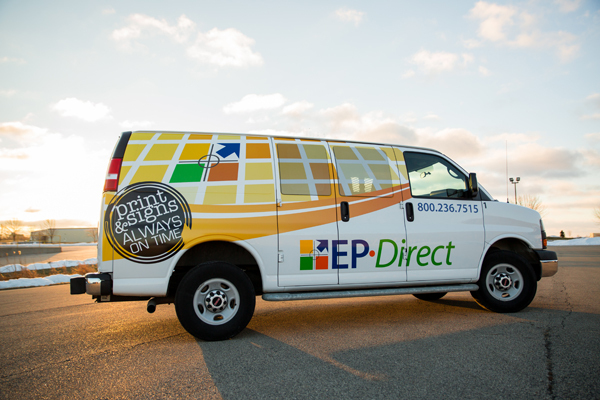 EP-Direct can produce full-color vinyl vehicle graphics to help advertise your business! What's better than a moving billboard to catch a potential customer's attention? Our vehicle graphics range from simple door lettering to partial wraps. 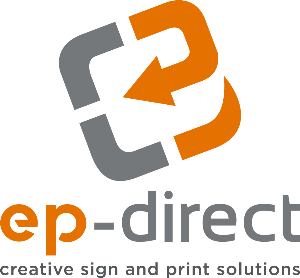 Our talented Sign Professionals can design something for you, or you can provide us with your own artwork. For a less-permanent option, we also can produce custom vehicle magnets. Call us today to discuss pricing and capabilities!